Colombia was a fantastic trip, cycling through beautiful terrain, friendly people and with a staff that made every effort to support us on our journey. Be prepared for lots of climbing, lots of swooping downhills, greens of all shades, views, rivers, non touristy towns, and a warm welcome from all that we met. There is so much here, and the seat of a bicycle (the rentals were excellent, well tuned and a good match for the varied terrain you will traverse) is the perfect vantage point to sample it. Geovanny, Alex, Adrian and John were a great team, so much fun both on the road and off. Thanks a lot redspokes and Colombia ground crew for an eye opening and relaxing break. From a cycling perspective the holiday builds up nicely over a few climbs towards a more challenging mountain pass at altitude in week two. The discovery of the holiday was the warm reception and seemingly inexhaustible hospitality we received from the Colombian people, especially those connected with the group (mis parceros), but also from those we met along the way. Special thanks to the Colombianas who patiently taught me how to muddle along with some of the latest rhythms. Coasting along mainly back roads we were reminded at every switchback of the grinding individual effort which goes into the raw material for each Starbucks or Costa skinny caramel machiato. In Colombia we had no such thing - just filtered coffee served immediately from an urn with optional warm milk - nice! What an amazingly fantastic trip I had. 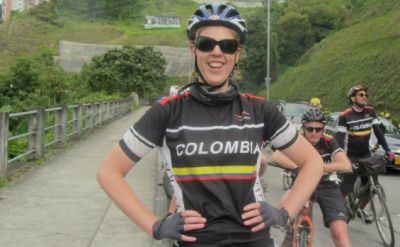 The cycling was great, Colombia one of the most scenic countries you could imagine, the people soooo friendly and the guides absolutely brilliant. redspokes gives you an unparalleled opportunity to explore what a country's really like. In our trip to Colombia, we experienced amazing hospitality and warmth from the local people, great weather, aguardiente and dancing, and of course... as many hills as we could handle! redspokes take care of all the logistics and provide great support, leaving you free to relax, cycle and soak it all up! Highly recommended and would book again. Another great trip with redspokes, lots of interaction with the local people whilst cycling through some stunning Colombian Highland scenery. We feel that we saw the "real Colombia", the side that most tourists don't see, we would do it all over again! A big thanks to our fellow travellers, what a great bunch of people to travel with! 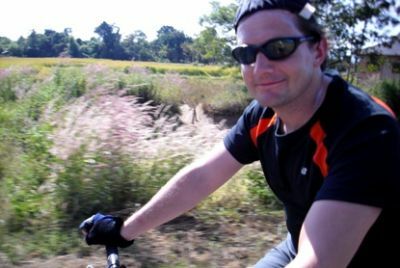 This was my first cycling adventure and Dermot and the group helped me feel comfortable with cycling at my own pace. I could challenge myself without feeling I had to compete or keep up with others. I loved it; it was one of the most satisfying and gratifying vacations I have ever had. 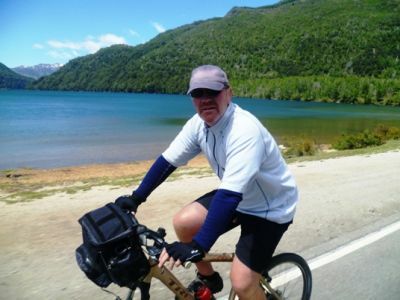 A fantastic and unforgettable cycling adventure. 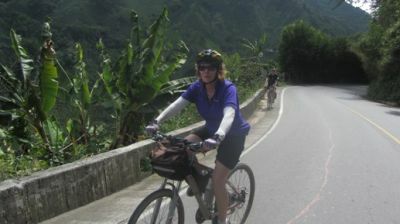 Experienced Colombian people as very hospitable and welcoming of us as cyclists exploring part of their country. Involving Melba and her family meant we had a very special experience of life in rural Columbia which we will always remember as a special time in our lives...Thank you Dermot and the team! Another great trip with redspokes - the Colombian people could not have been more welcoming as we cycled through the region. The scenery was spectacular. Lots of challenging climbs but as the old adage goes "what goes up, must come down!" Highly recommend redspokes for those who really want to experience the country. A fantastic trip with a great group of people and a redspokes crew who really were outstanding. Once again I feel humbled by the hospitality that we received. A beautiful country rich in so many ways, redspokes offering a true insight. I really enjoyed my redspokes trip to Colombia. This ride took us into Central Colombia where we were given an honest look at the rural Colombian way of life. This ride is in no way sugar coated with extras, the food was plentiful but repetitive, the riding was challenging but rewarding, the Colombians were friendly and giving, the support staff were wonderful and the scenery was worth every drop of sweat it took to climb to the top of the mountains.
" 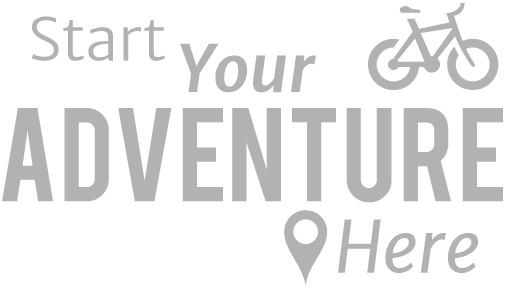 redspokes gives you an unparalleled opportunity to explore what a country's really like. In our trip to Colombia, we experienced amazing hospitality and warmth from the local people, great weather,... "